Home » Phuket Guide: Which area should you stay in Phuket? Are you thinking of spending your holiday in Phuket? While it is exciting to choose among the island’s luxurious resorts, you should take into consideration the area you’re planning to stay. 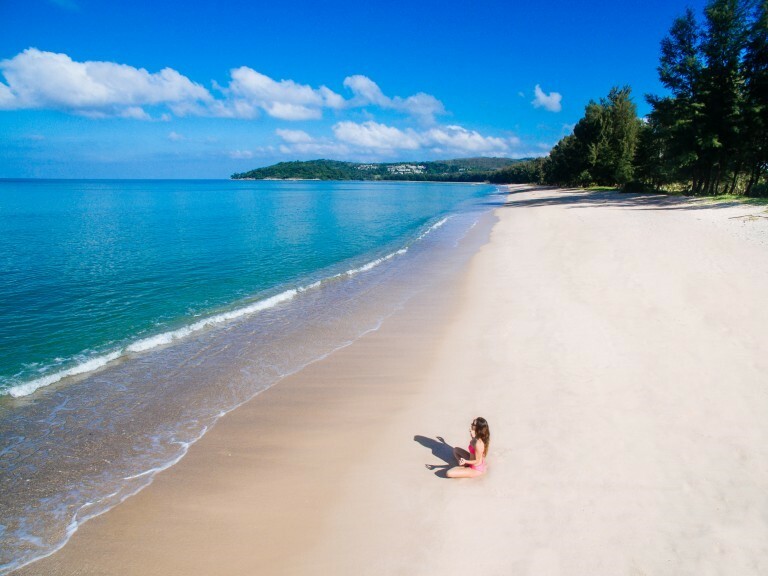 Phuket has dozens of beaches, each gleaming with a charm of its own, complemented by the powdery white sand and aqua blue waters. To know exactly how these areas differ from one another, we have our Phuket guide today! Patong Beach located at the west coast part of town is a Phuket tourist attraction for travelers who love to party. It is best known for Bangla Road – often featured in Phuket guides as the primary destination for the island’s bustling nightlife. Bangla Road is a long stretch of street dotted with bars and clubs that are open until the wee hours of the morning. For accommodation options, you can choose from the variety of hotels ranging from large hotels to budget guesthouses and small resorts. 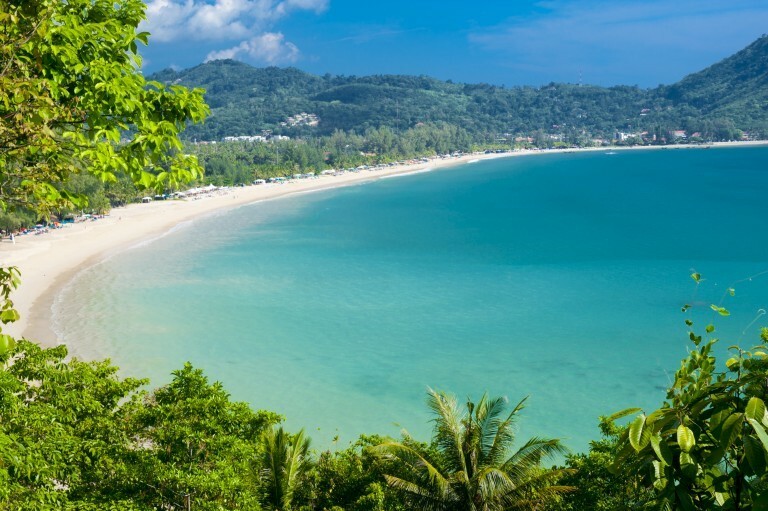 If Patong Beach is best known for its nightlife, Kata Beach boasts amazing viewpoints and waves that attract surfers and divers to the area. It is regarded as one of Phuket’s best surfing beaches so if you would like to experience this exciting water sports activity, best months to go are between November and February. You can also enjoy the nightlife in Kata Beach although not as busy as Patong Beach nightlife. Of course, it wouldn’t be a complete Phuket trip without dining options! Kata Beach offers a great selection of fine dining and mid-range restaurants where you can sample the freshest seafood and delicious Thai food! 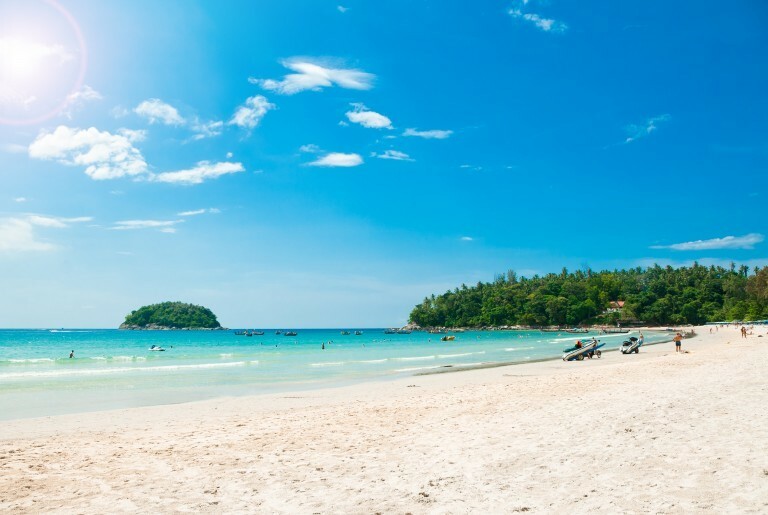 Karon Beach is the third largest beach on the island and has a perfect balance of not being too busy nor too quiet. If you are the type of traveler who wants to experience a bit of both world, choose a hotel located at Karon Beach. Many resorts make use of the large beach area that it is designed to blend perfectly with the beautiful surrounding nature. Aside from budget restaurants, there are plenty of cheap souvenir markets for your shopping spree! 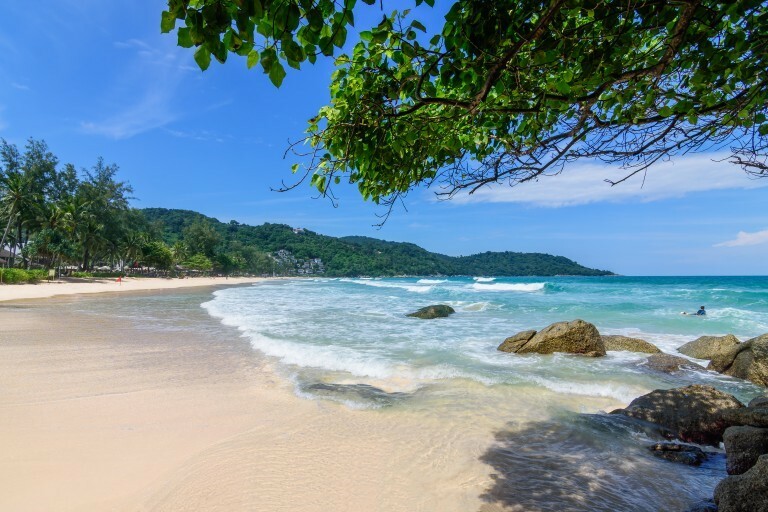 A popular choice for those seeking for a serene getaway, Kamala Beach, although located just a short distance from Patong Beach is a relaxing paradise with villas, spas and quality budget hotels for accommodation. Here, one can enjoy taking it slow and completely relaxing and enjoying the island life. It is also one of the few places in Phuket that has restaurants right on the beach. 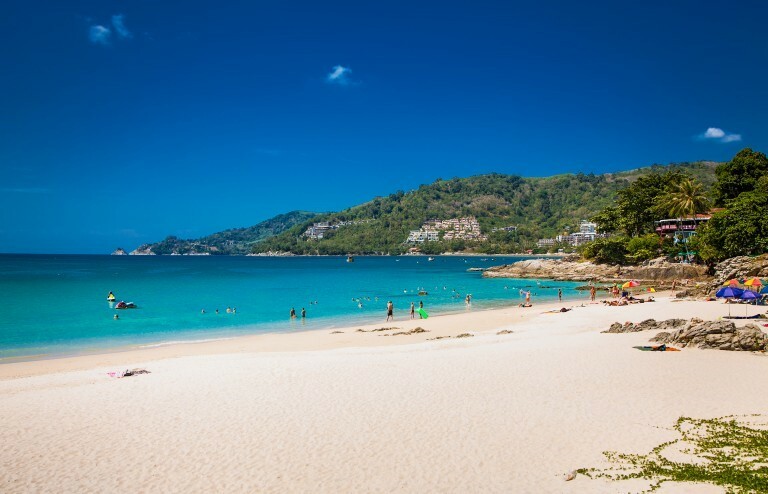 Last for our Phuket guide today is the island’s 2nd longest beach, the Bangtao Beach. It is a mix of everything from the southern part’s mid-range hotels to the central area’s luxury resorts, the undeveloped Layan Beach at the northern part and five-star properties situated on verdant hills. 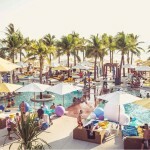 It has a few beach clubs for partygoers so it is also considered a great choice for those who want relaxation and partying at the same time. 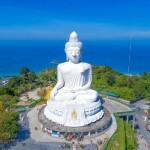 You can discover Phuket sightseeing places and other things to do in Phuket Thailand by reading our travel guides. If you’re ready to experience your Phuket holiday, head over to Bangkok Airways to check for flight schedules! Meanwhile, plan your next trip by looking at other travel destinations on our blog.